The National Comedy Center has acquired the archives of George Carlin. 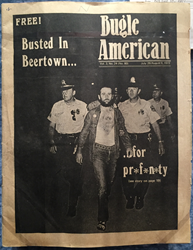 The acquisition, announced by the comedian’s daughter, Kelly Carlin, contain material saved by the comedian over his 50-plus-year career, and will be utilized in the Center’s forthcoming museum experience—scheduled to open in Jamestown, New York in 2017. 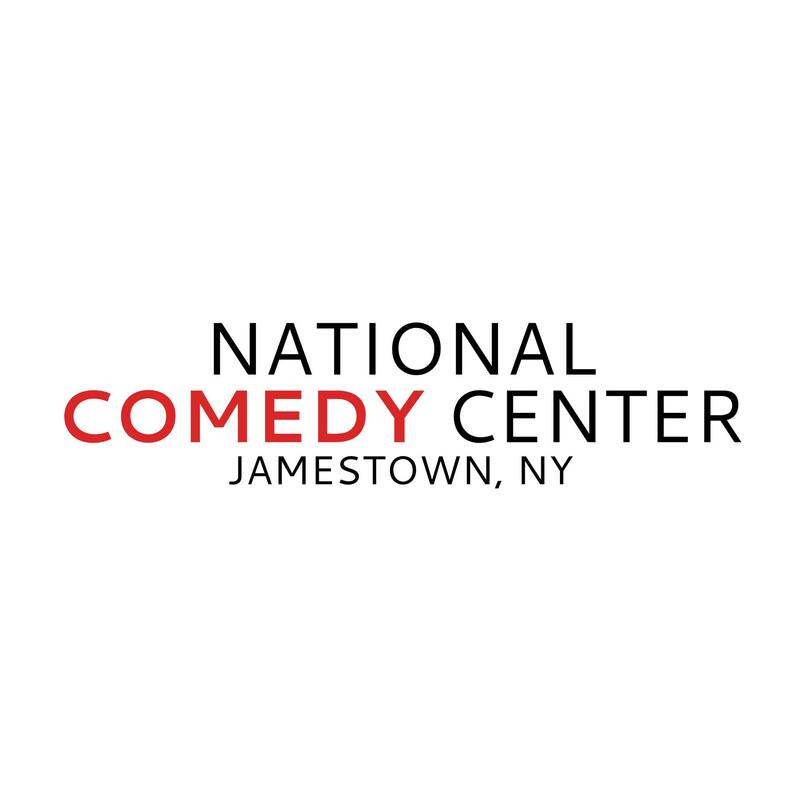 "The folks at the National Comedy Center are thoughtful, respectful and excited about the art of comedy. I can think of no other place for my dad’s legacy to be permanently honored, archived and preserved for future generations." The National Comedy Center has acquired the archives of George Carlin. The acquisition was announced last night by the comedian’s daughter, Kelly Carlin, at a private event in New York hosted by the Comedy Center. 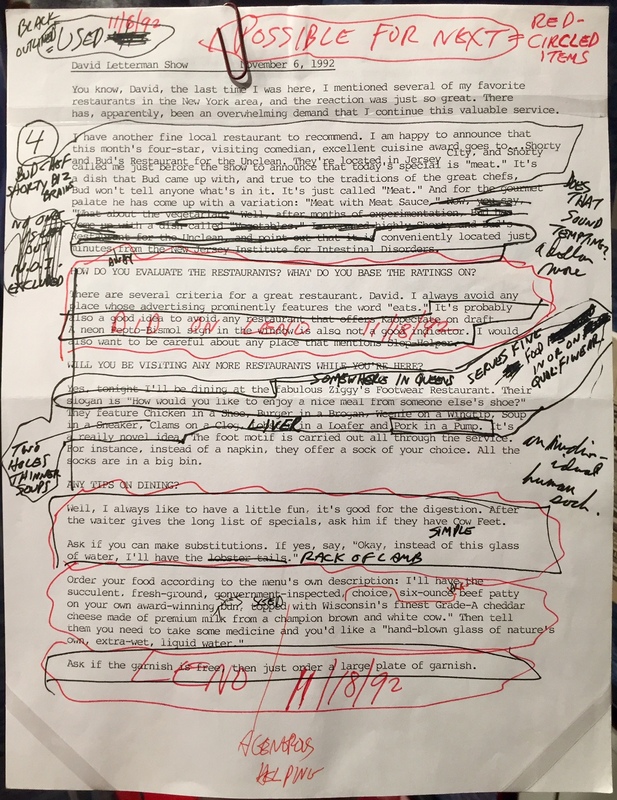 The contents of the Carlin archive contain material saved by the comedian over his 50-plus-year career, and will be utilized in the Center’s forthcoming museum experience—scheduled to open in Jamestown, New York in 2017. The event, Satire and Democracy: Empowering the Citizenry with Comedy, was held at The Paley Center for Media, and featured a panel discussion with Lewis Black, Robert Klein, Larry Wilmore and Lizz Winstead recorded for the Comedy Center’s archives. The panel was held in tribute to George Carlin, who passed away in 2008 and would have been 79 years old tomorrow. Kliph Nesteroff, author of “The Comedians: Drunks, Thieves, Scoundrels and the History of American Comedy,” moderated the discussion and was announced last evening as the Chief Curator of the Comedy Center’s forthcoming museum experience. A non-profit cultural institution dedicated to the celebration of comedy the National Comedy Center is a $50 million project funded by public-private partnership. To date it has been awarded more than $3.5 million from New York State, Empire State Development and I Love NY™. Design of the immersive, interactive visitor experience has been provided by renowned creative firm Jack Rouse Associates and interactive specialist Local Projects, who was recently awarded a Cannes International Creativity award for its work on the National September 11 Memorial & Museum. The National Comedy Center’s ground-breaking weekend for the forthcoming museum took place last August and featured Jerry Seinfeld, Nick Offerman, the award-winning creative team of David Letterman’s 33-year career, and the families of Milton Berle, George Carlin, Harold Ramis, and Joan Rivers. The Comedy Center’s 2016 Lucille Ball Comedy Festival, August 4-7, will feature comedians Lewis Black, Trevor Noah and Brian Regan, panel discussions featuring screenwriter-directors the Farrelly Brothers, and the daughters of Lenny Bruce and Richard Pryor. The project embodies Lucille Ball’s vision for her hometown of Jamestown to become a destination for the celebration of the comedic arts. The organization operates the Lucille Ball Desi Arnaz Museum, and for the last 25 years has produced the Lucille Ball Comedy Festival with performers including Jerry Seinfeld, Jay Leno, Joan Rivers, Ray Romano, Bob Newhart, The Smothers Brothers and more than 100 other comedic artists.